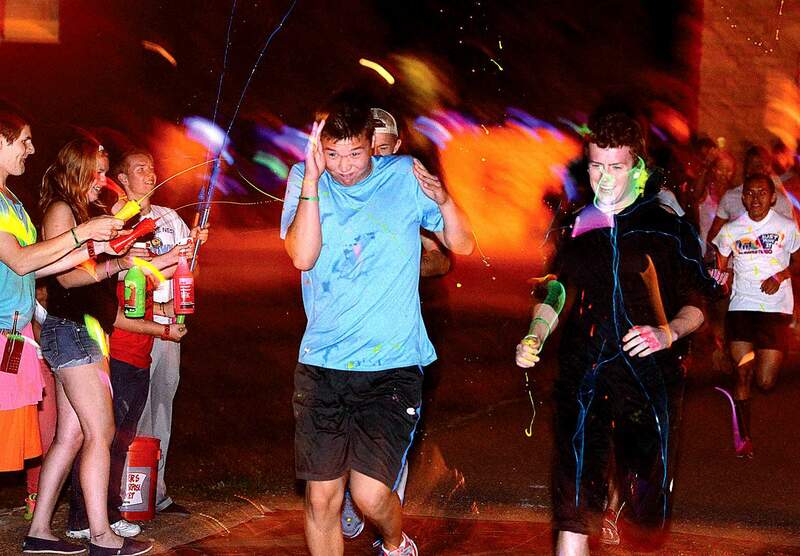 The 5K Glow Run and 1K Walk will be held to support the Sexual Assault Services Organization at 7 p.m. Friday at Fort Lewis College, 1000 Rim Drive. The event is organized by the FLC Title IX Office and Wellness Peer Advisory Council and raises money for SASO. Registration will open at 7 p.m. at the Student Union Plaza, and the race will start at 8 p.m. The event will feature an interactive “consent carnival,” a hall of games to educate students about how to stop sexual assault, a cake walk, condom demonstration, pop-up bowling alley, photo booth, chances to win prizes and more. The cost is $10 per participant. FLC students and children younger than 12 can participate for free. The first 200 registrants will receive glow sticks and a shirt. Cash or check is required for registration at the event.